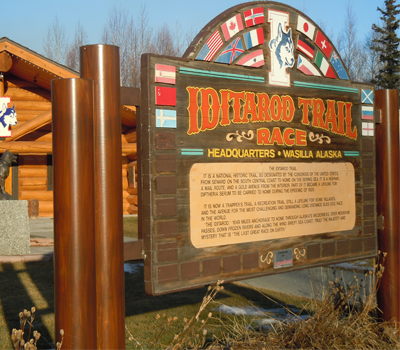 While living in Alaska, Dr. Pifer volunteered on his first Iditarod Sled Dog Race, as a race veterinarian. 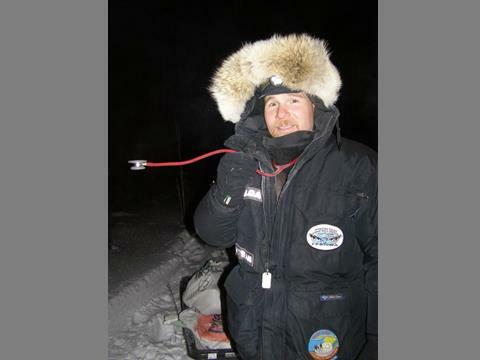 15 Iditarods and many other dog sled races later, sled dog medicine is still one of Dr. Pifer's passions. 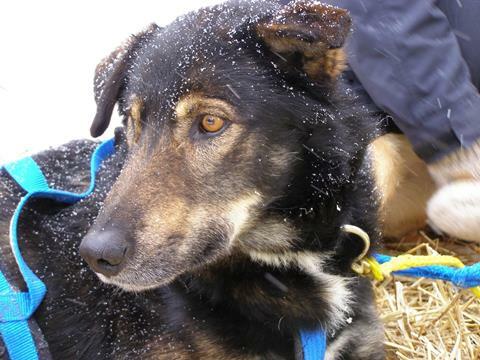 Every year you may hear of him giving one of his "Iditarod Talks" to schools, groups, or anyone who has an interest or curiosity. A lot of the art work within the clinic has come from the Iditarod or other dog races he has had the honor of working with. Please click on the logo to see their website.